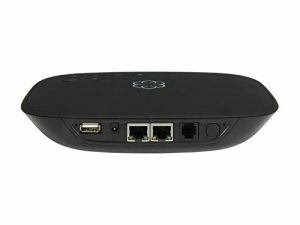 Ooma Telo VoIP Home Phone System for only $49.99! Today only get a Ooma Telo VoIP Home Phone System (certified refurbished) for only $49.99! Retail on this is $129.99!